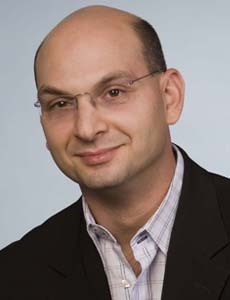 Dr. Saesim is a board certified neonatologist who provides comprehensive care for critically ill premature and full-term infants at CHOC Children's. 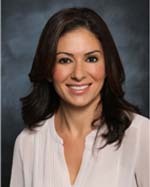 Dr. Sina Safahieh is a board certified pediatric psychiatrist who works with kids and young adults on a wide spectrum of mental health conditions. 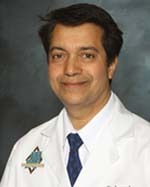 Dr Sunil Saini is a board certified pediatric allergist at CHOC Children's who treats kids with allergies, asthma and related conditions. 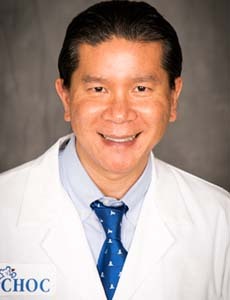 Dr. Saito specializes in the care of children with respiratory disorders such as asthma, chronic lung disease of prematurity, and obstructive sleep apnea. Dr. Alyssa Saiz is a licensed psychologist who coordinates outpatient, clinic visit and inpatient mental health services to kids and teens. 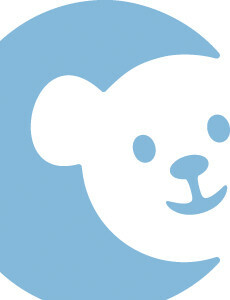 Dr. Vanessa Salina-Luna treats kids and teens with blood disorders at CHOC Children's Hospital in Orange. 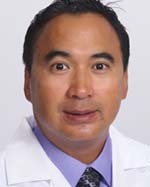 Dr. Sami is a physician who treats kids and teens in Orange County and specializes in pediatric ophthalmology. 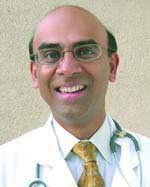 Dr. Sanampudi is a board certified general surgeon who performs surgery on kids and adolescents at CHOC Children's. Dr. Sandhu is a board certified anesthesiologist who provides care for infants and children undergoing anesthesia at CHOC Children's. 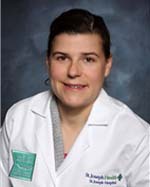 Dr. Sangster is a board certified anesthesiologist who provides care for infants and children undergoing anesthesia at CHOC Children's. 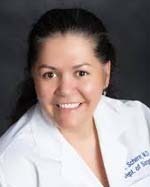 Dr. Santos is board certified in pediatrics who treats kids and teens at Sea View Pediatric Medical Association. 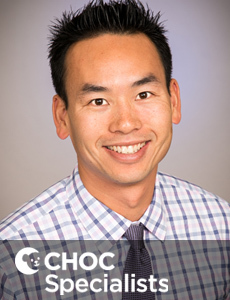 Dr. Sarmiento is a board certified anesthesiologist who provides care for infants and children undergoing anesthesia at CHOC Children's. 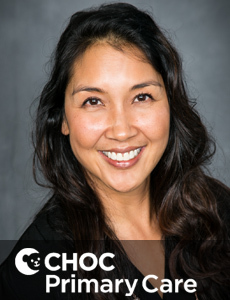 Dr. Marta Sarmiento is a board certified pediatrician and sees patients at CHOC Children's Hospital in Orange, CA. 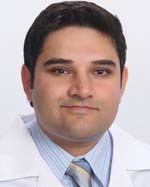 Dr. Sassoon is board certified in Anatomic and Clinical Pathology, and Hematology. His special interest is Lymphoma. 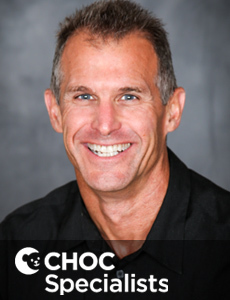 Dr. Sawras is a board certified anesthesiologist who provides care for infants and children undergoing anesthesia at CHOC Children's. 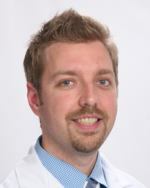 Dr. Scherer is a board certified general surgeon who performs surgery on kids and adolescents at CHOC Children's. 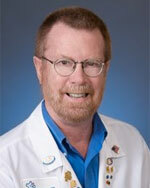 Dr. Schneider is board certified who treats kids and teens at CHOC Children's at Mission Hospital in Orange County. 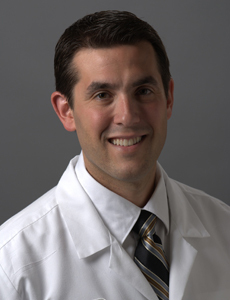 Dr. Andrew Schnure is a neurologist who treats kids and teens with neurological disorders. He has privileges at CHOC Children's. 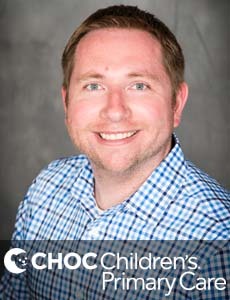 Dr. Schoen is a board certified pediatric pathologist who identifies diseases in kids and adolescents at CHOC Children's. 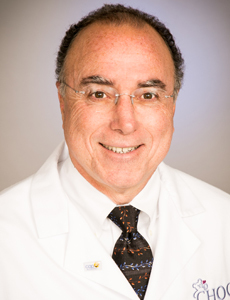 Dr. Schwartz is a full-time stem cell biologist and holds a Senior Scientist position at the CHOC Children's Research Institute. Dr. Seif is a board certified emergency medicine specialist who treats kids with illnesses or injuries requiring immediate medical attention.